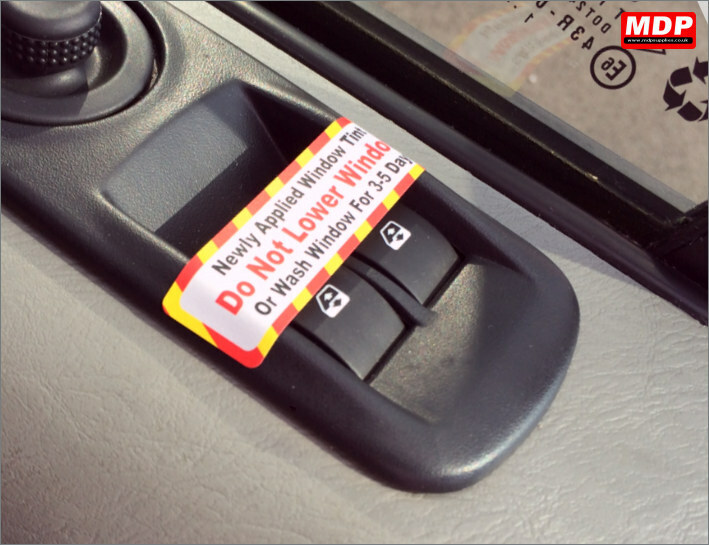 Help your customers resist the urge to lower their car windows that you have just tinted by applying these warning stickers across the electric window switches. The text on the label reads - Newly Applied Window Tint - Do Not Lower Window - Or Wash Window For 3 - 5 Days. Pack of 50 stickers with a removable adhesive. 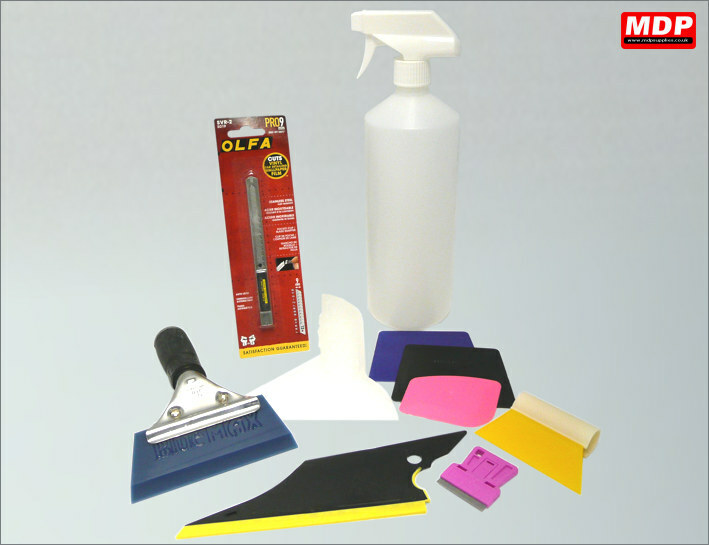 With so many window tinting tools to choose from we have put the essentials into a starter toolkit. Price for 1+ £37.95 ea. 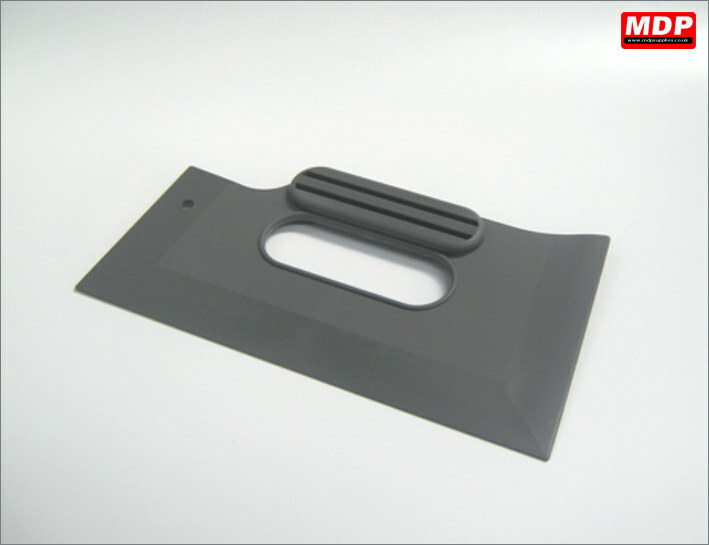 Trimming guide tool manufactured in grey plastic. Price for 3 - 4 £2.69 ea. 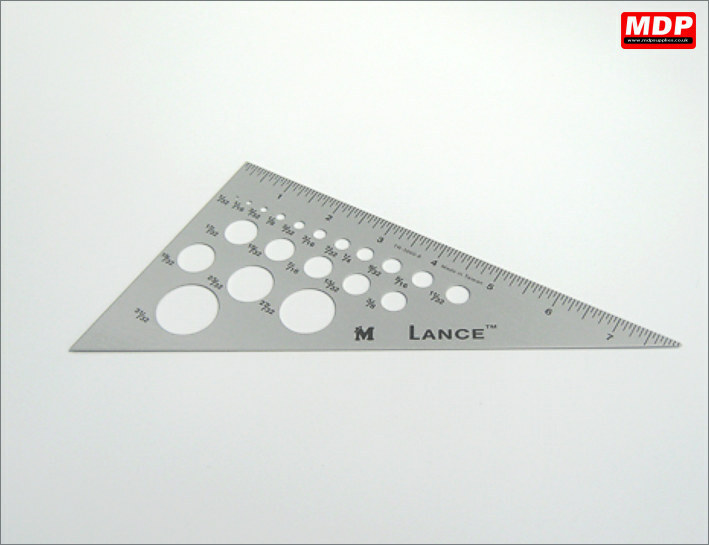 Metal 30/60 degree triangle with circle templates in centre. Price for 3 - 4 £5.69 ea. Price for 5+ £5.49 ea.